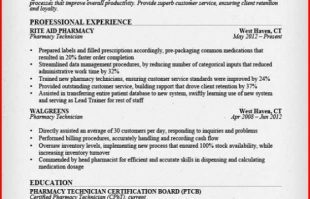 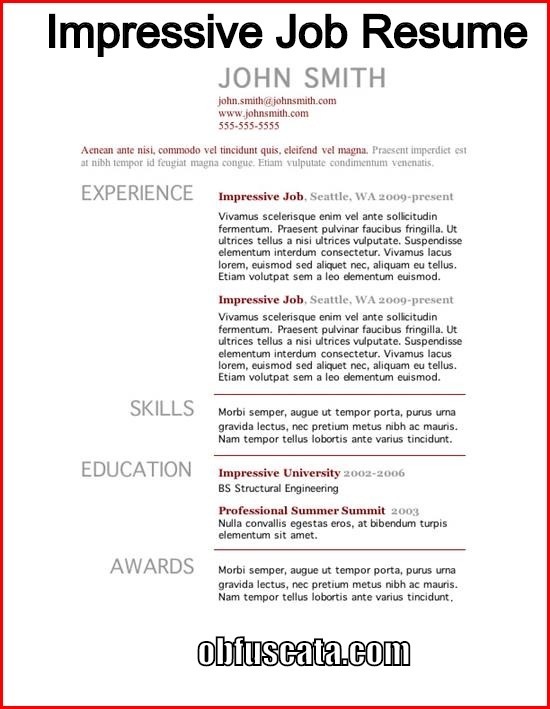 How should be the Resume Format? 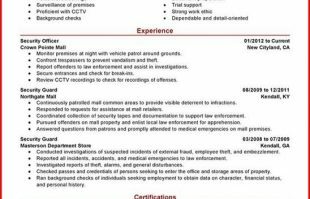 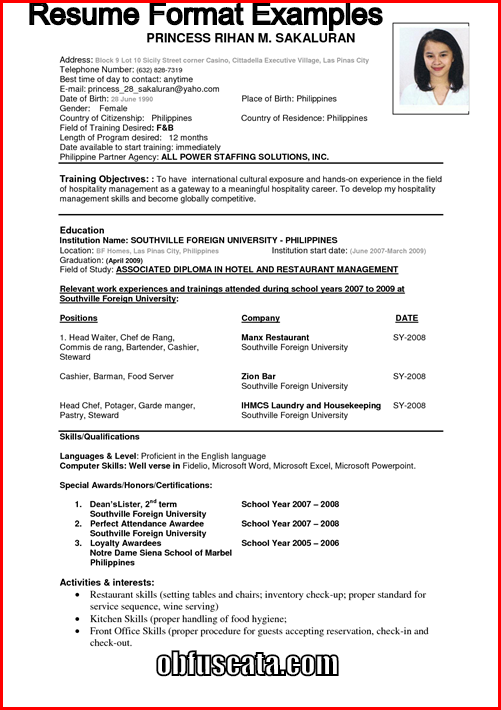 How to Create an Impressive Job Resume? 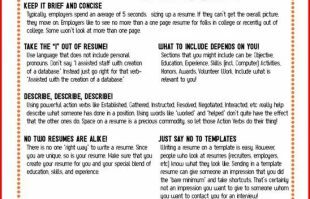 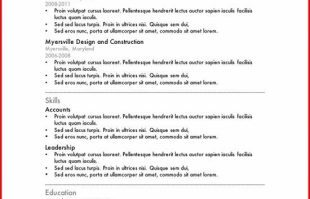 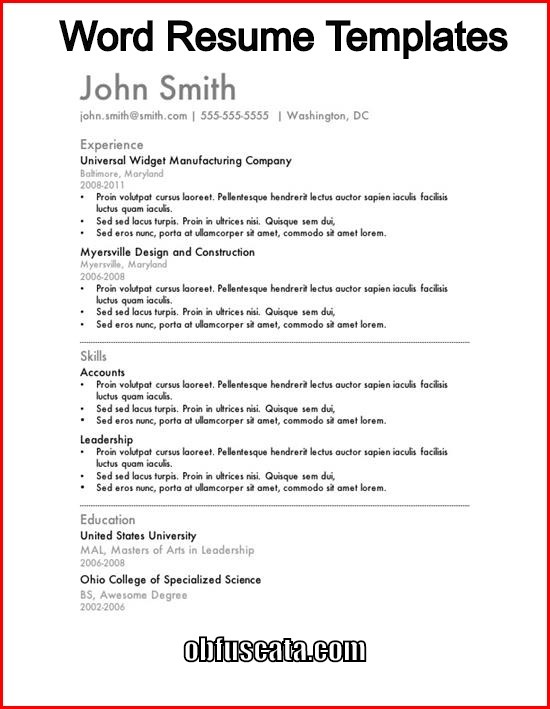 What are Word Resume Templates? 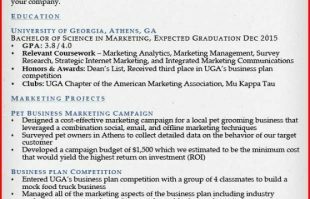 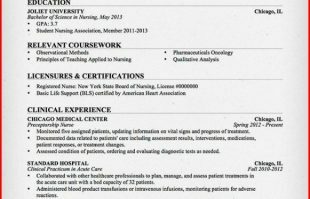 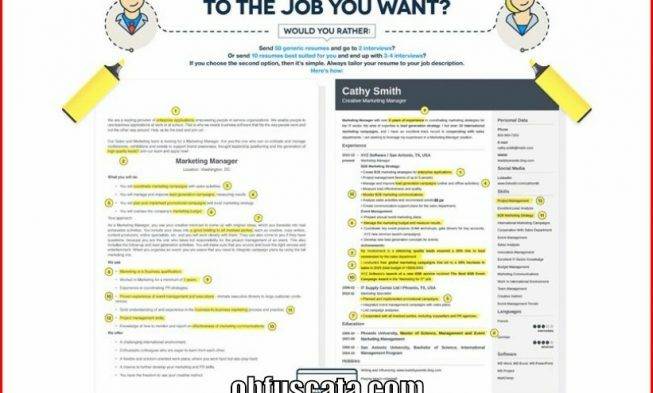 How to Write a Resume That Will Get You an Interview?